the best quality products accompanied by superb customer service. we supply every brand name in the business and will work within your budget. We promise you will drive away satisfied! We all value our vehicles and want to ensure they last as long as they should, we help ensure the beauty and prolong the life of your vehicle no matter what your budget is. Many believe that tinting your car windows is purely for style and appearance but there are so many other benefits to using Llumar tint. Get the most enjoyment out of your vehicle. We do custom installations of DVD entertainment, Bluetooth systems and much more! Our highly skilled mechanical department can service all you vehicles needs from oil changes to brake servicing, we’ve got it covered! Extreme Auto Care is there for all your needs, we have specialty services that cover almost every car owners needs and wants. 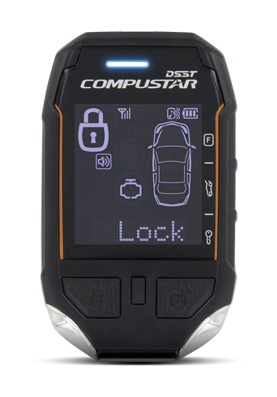 BE READY FOR WINTER WITH A REMOTE START.